Welcome to Choice Discount Fashion and Home Store, where you can find many famous names and famous brands at discounted prices, our discounted fashion departments include women’s fashion, men’s fashion, girls fashion and boys fashion and are all available with incredible savings of up to 70% off the original high street retail price. 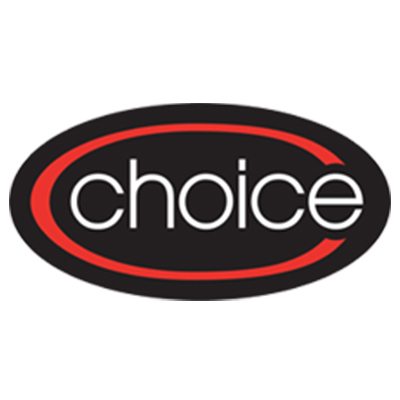 Visit the Choice website and sign up for their email newsletter and be the first to know about special offers and promotions. Click here to find all the latest special offers.